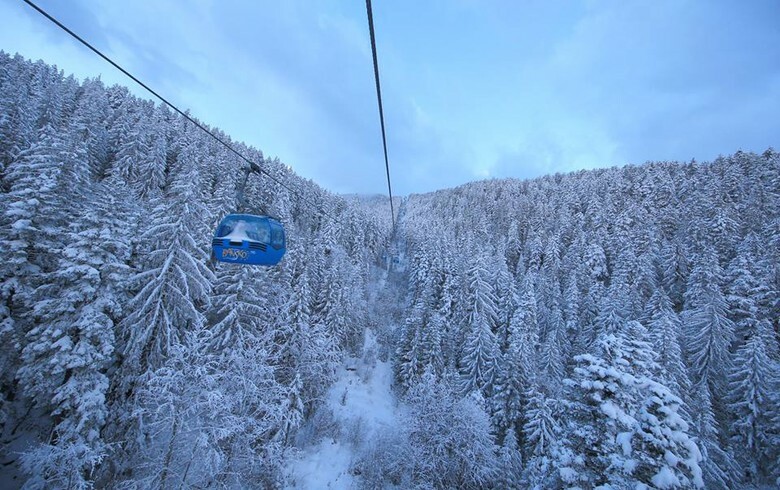 SOFIA (Bulgaria), February 11 (SeeNews) - Total revenue from tourist overnights spent in Bulgaria in December increased by 9.3% year-on-year to 48.4 million levs ($28 million/24.7 million euro), the statistical office said on Monday. The revenue from overnights spent by foreign nationals grew by 11.7%, while the revenue from Bulgarian residents rose by 7.6%, the National Statistical Institute (NSI) said in a statement. The total number of tourist overnights spent in Bulgaria in December edged up by 1.3% to 844,200. The biggest rise in the number of overnights, by 5.2%, was registered by four- and five-star hotels, which serviced 74.3% of the total number of overnights of international visitors and 40.3% of the overnights spent by Bulgarian residents. A total of 437,300 visitors stayed in accommodation facilities in Bulgaria in December, up 1.6% year-on-year. The number of Bulgarian residents staying in accommodation establishments increased by 1.4%, while the number of foreign visitors rose by 2.2%.